1. Make sure you have a new battery installed in your electronic collar(s). If you are in need of new batteries, you can order them from the Batteries page and they will be shipped on the next business day. 2. Take each collar to the boundary and listen for the beeping sound. The easiest place to find the boundary line is usually where it crosses your driveway. Remember to hold the collar low (at "dog height") and be careful not to touch the posts. The sound is a high-pitch, low volume beeping that may be difficult to hear if there is a lot of environmental noise. 3. 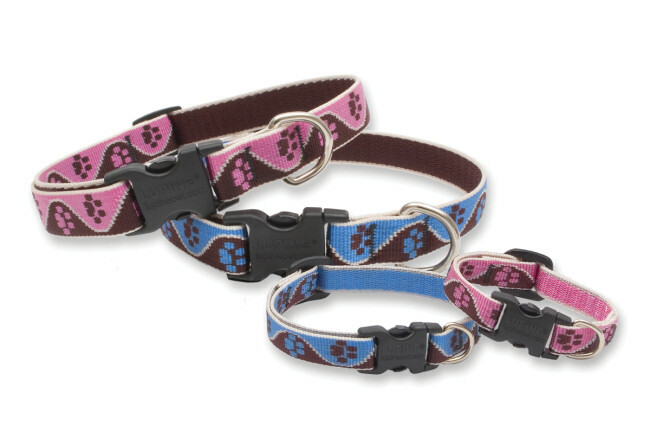 Be sure that the collar fit is appropriate for your dog(s). The posts need to make contact with your dog's skin, not just rest on the hair. If you have a long-haired dog, you might need to trim a small area in order to have effective contact. Fitting the collar to the highest point on your dog's neck, just behind the ears prevents it from sliding to a looser area, whereas, if the collar is sized according to the base of the neck and worn there, it may slide up and hang too loosely for proper contact. Remember to take your dog's collar off when possible to avoid neck irritation; this is usually at night or during the day if no one is home and your dog is inside with no barriers. 1. Note where your fence wires cross edging lines and educate your landscapers. This could be in a variety of places depending on the placement of your flower beds and your style of perimeter. One of the most common conflicts between edging lines and the fence wire comes about when you have an "hourglass configuration" in which the wires come in close to the house at the corners to segregate one yard from the other. Sometimes this situation might be found on only one side of a house if it sits very near to the property line. The other common conflict is where the neutral (twisted) wire(s) exit the house and run to the perimeter; they often cross a bed almost immediately. Once you have located these points of intersection, you can mark them for future reference so that they are easy to find and avoid. 2. Aeration should be kept within the boundary and away from the neutral wire. Keeping within the boundary is fairly easy; you can use your dog's collar to find the perimeter, marking where the beeping starts. If you stay within the dog's "safe zone," you are in a safe zone for aeration and other activities with one exception: the neutral wire cannot be found with the dog's collar. It usually runs in a straight line from where it exits the house to the perimeter, but this is not always the case. If you are unsure about the the location of the twisted wire and would like to have it (and your perimeter) marked prior to doing yard work, you can call or email to arrange this. You do not need to be present and the cost is $45. 3. Let cable/phone line installers (and anyone else who will be digging in your yard) know where your fence wires are located. With most fence layouts, it is impossible for a new cable or phone line to be installed without crossing your perimeter wire at least once. Many experienced individuals in these fields will be aware of such things on their own, but it is easy to walk around with them to be sure that they are clear about where your fence wires are located...the neutral wire can be especially vulnerable as it is easily forgotten. 4. When having an asphalt driveway sealed, be sure to inform the company and service representatives that you have an underground dog fence. Typically, caution tape will be put up across the driveway when it has been sealed so that no one walks/drives on it...this caution tape is, in most cases, supported by a wooden stake that is driven into the ground on each side of the driveway; it is the driving of the stakes that can injure your fence wire, so you will want to show the service individuals approximately where that wire is so that it can be avoided. 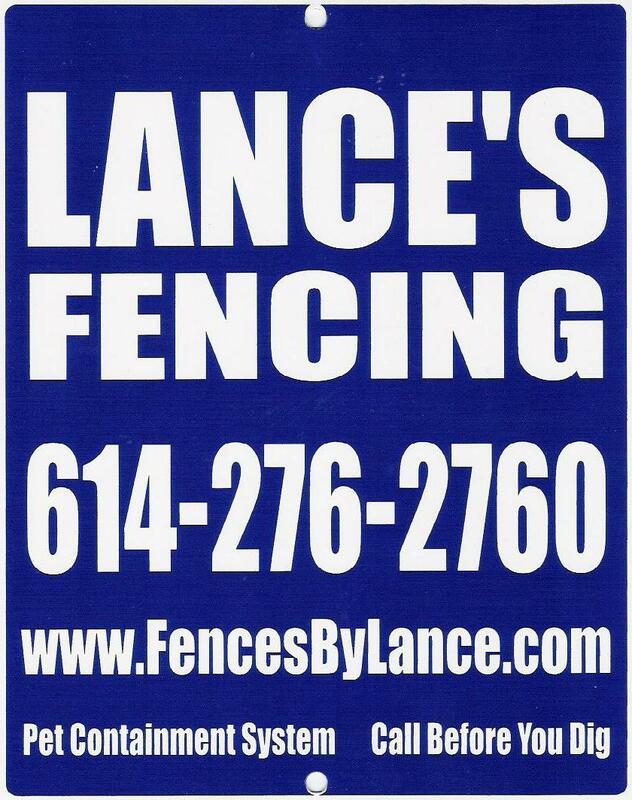 Feel free to call for help with any of your electronic fencing needs.